The Pujols Family Foundation, started in 2005 by Albert and Deidre Pujols, offers a mission to live and share their commitment to faith, family and others. To promote awareness, provide hope and meet tangible needs for children and families who live with Down syndrome. To improve the standard of living and quality of life for children in the Dominican Republic through education and medical relief. They seek to provide extraordinary experiences for children with disabilities and/or life threatening illnesses. A member of our senior management has sat on the Board of Directors for the Foundation for the past five years. 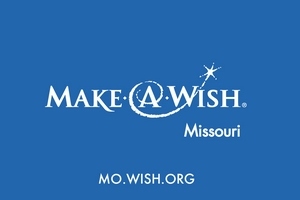 This one belief guides Make-A-Wish Missouri in everything they do. It inspires them to grant wishes that change the lives of the kids they serve. It compels them – and the TravelPlex counselors who assist in these wishes - to be creative in exceeding the expectations of every wish kid. It drives everyone to make the donated resources go as far as possible. Wishes are more than just a nice thing. And they are far more than gifts, or singular events in time. Wishes impact everyone involved - wish kids, volunteers, donors, sponsors, medical professionals and communities. The impact varies. For wish kids, just the act of making their wish come true can give them the courage to comply with their medical treatments. Parents might finally feel like they can be optimistic. And others might realize all they have to offer – and gain – through volunteer work or philanthropy. 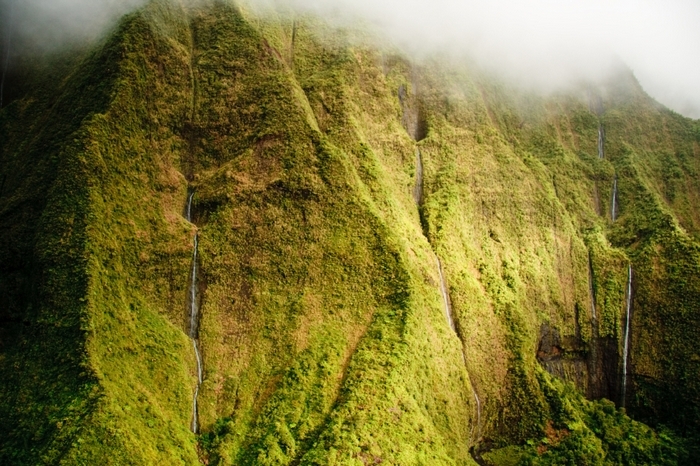 The more one travels the more one realizes how fortunate they are. As individual travelers and as a provider of both corporate and leisure travel, we are committed to giving back to the communities we visit and promote. From a personal perspective, we are emotionally attached to the various destinations we visit, as well as to the people we have met and our local business contacts. Sharing our good fortune with communities that need some assistance is actually one of the more rewarding facets of our business. It enables you to go home knowing you’ve left a small part of yourself for others to remember. From a strictly business perspective, it makes sense to preserve and enrich those destinations our customers travel to for relaxation, stimulation and enrichment. It’s nice when personal and business interests are so simpatico. TravelPlex is also committed to preserving our natural environment. Our goal is to leave a minimal footprint so future generations can enjoy the world’s marvels in their natural and pristine state.